At Concord, we believe that R&D can be the difference between mediocre results and phenomenal success. 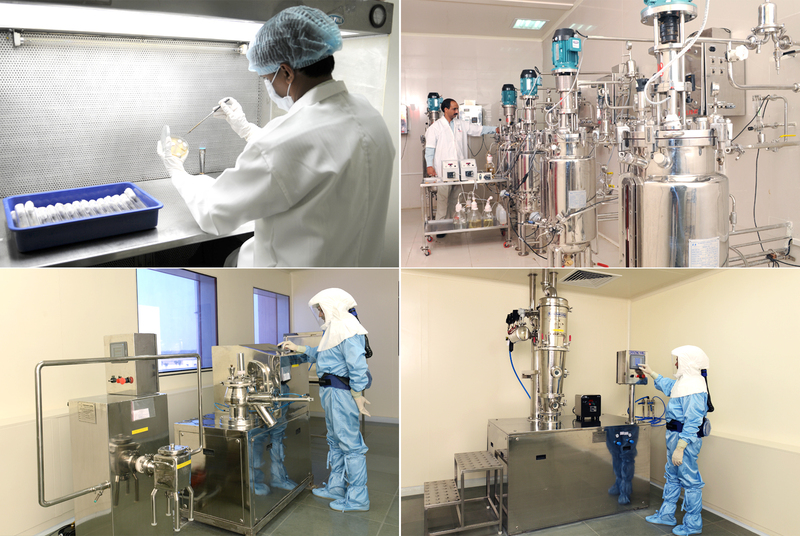 Concord has dedicated R&D units for API’s & Formulation Development. Both the R&D centers have achieved the unique distinction of being approved by DSIR (Department of Scientific and Industrial Research), India. R&D a key growth driver for Concord is headed by highly qualified scientists and is equipped with modern equipments. Our continuous R & D initiatives have strengthened our product basket, giving us an edge in manufacturing of niche and complex API’s in Oncology, Immunosuppressant, Antibiotic and, Antifungal segments. Since inception, Concord has launched several breakthrough products in the market and has a robust pipeline of products. The core focus of the API R&D team is in the area of fermentation, semi-synthesis & synthesis based products that comply with the European and US Regulatory standards and guidelines. Concord is also working on Contract Research & Manufacturing projects with global companies in the area of strain improvement, media optimization and scaling up product from R&D to Pilot and commercial scale (conceptualization to commercialization). R&D is well supported by Analytical Development Laboratory. With Concord’s manufacturing site having global regulatory compliance, our customers have the flexibility to take the project for global filing. Currently there are several NCE & generic projects on which Concord is working. The Formulation R&D team is focused on developing specialty generic formulations in the area of Immunology, Oncology, Hematology, Dermatology, Injectable and Small Volume Parental Forms targeting global filings.